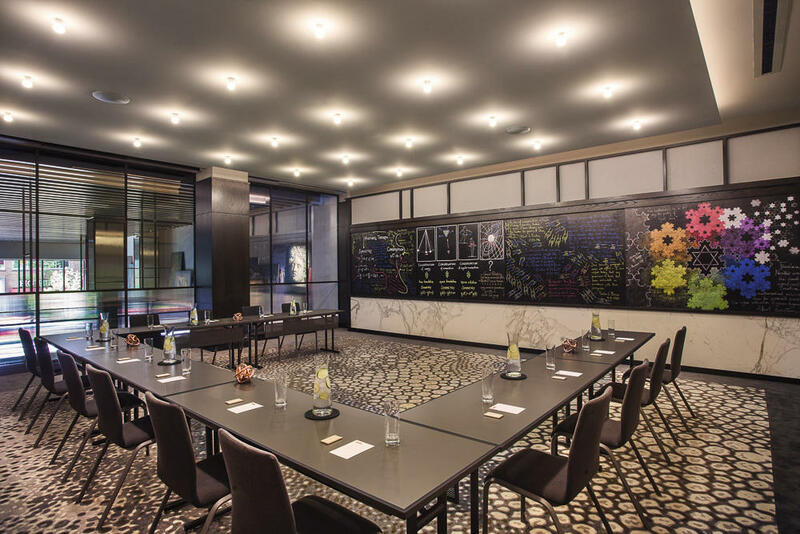 Hotel EMC2, boasting 195 beautifully designed rooms and almost 2,000 square feet of flexible meeting space. 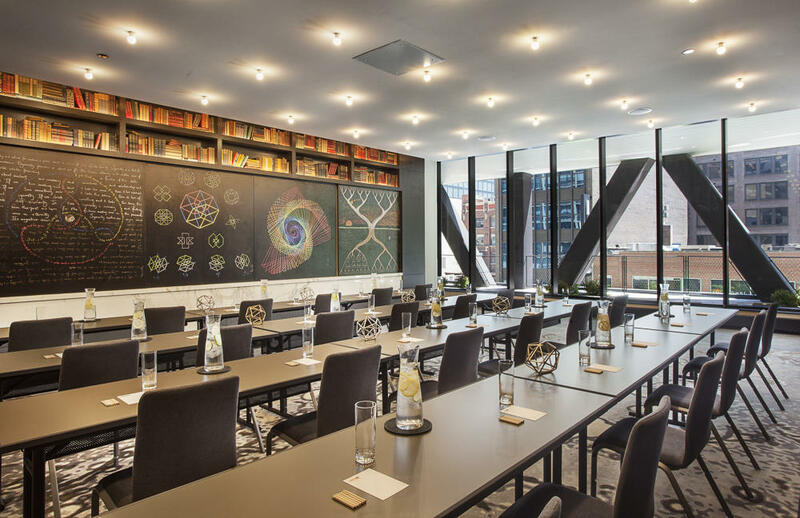 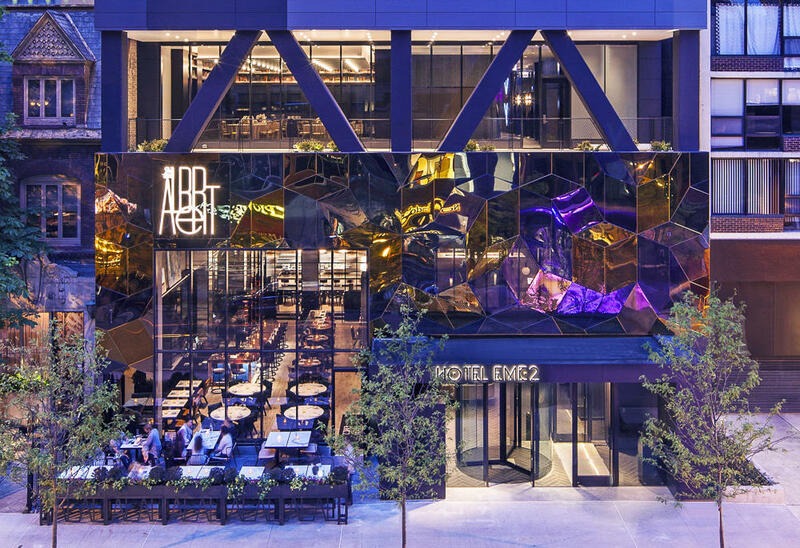 A hotel that embodies imagination, inspiration and innovation, it captures the creative spirit: the essential, energetic ingredient that has led to the scientific understanding of the universe and that acts as the bedrock to artistic expression. 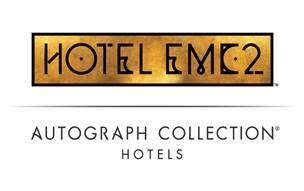 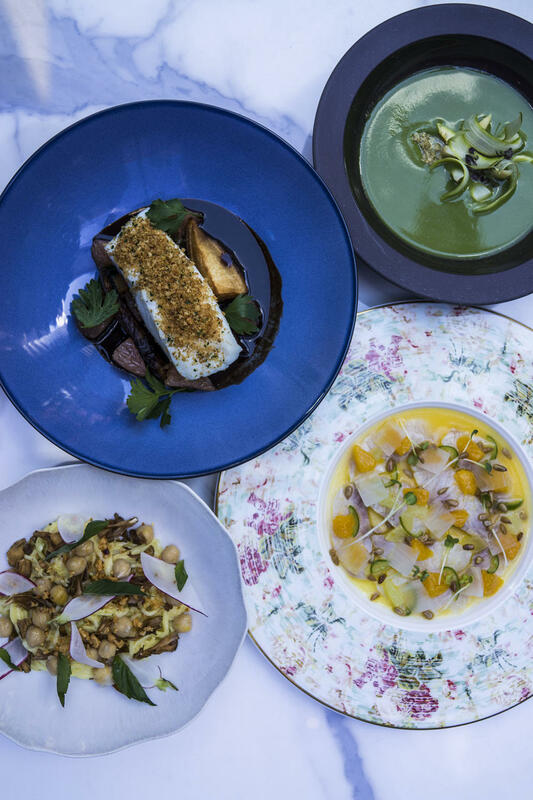 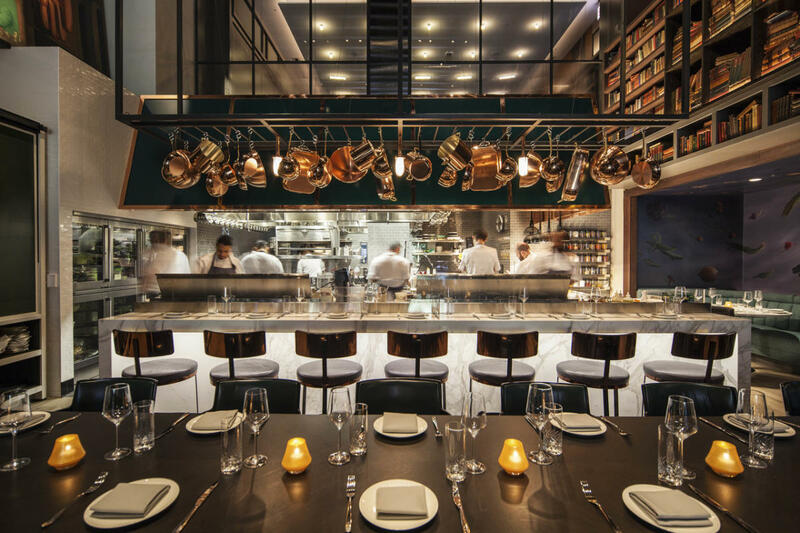 Hotel EMC2 strives to activate the mind through modern, upscale amenities, a restorative; yet, stimulating atmosphere and sumptuous, seasonal cuisine to enrich the soul and allow guests to feel right at home. 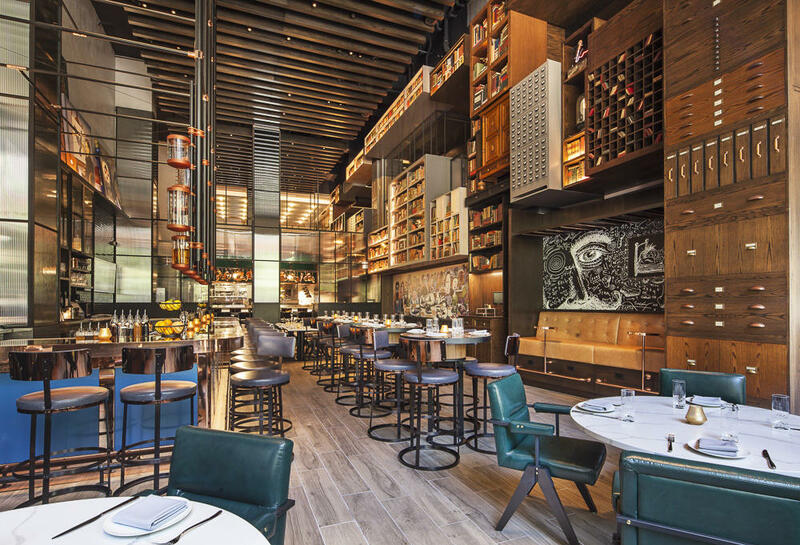 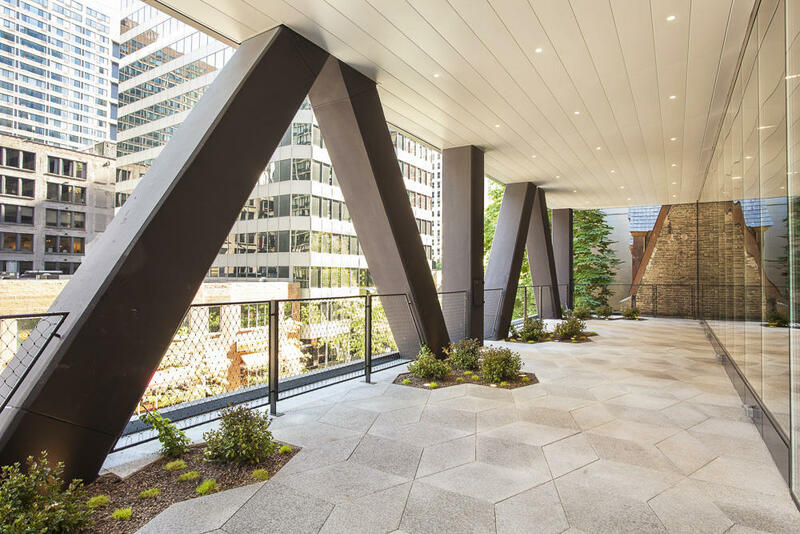 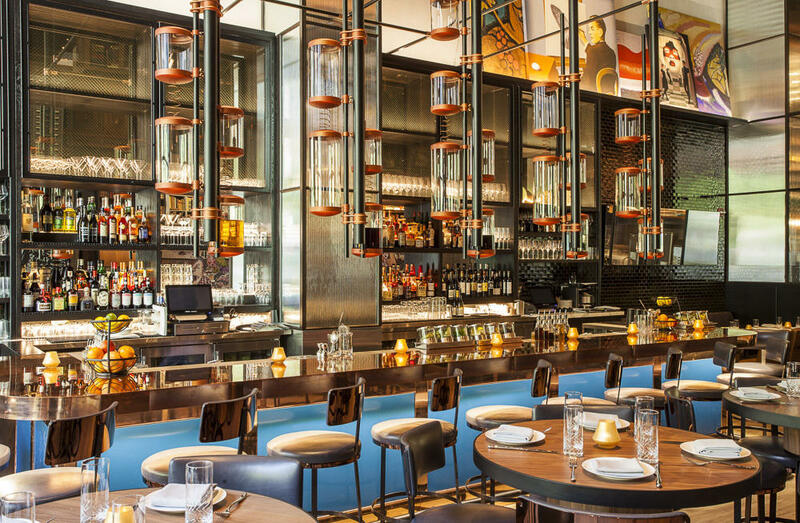 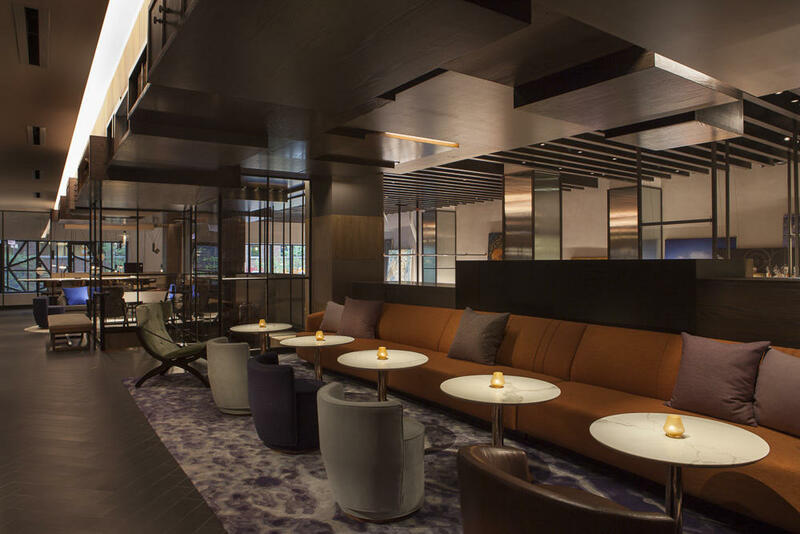 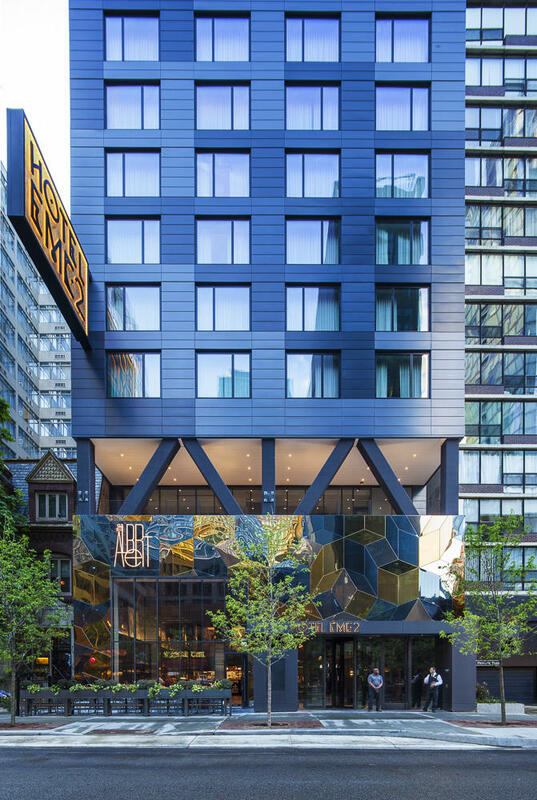 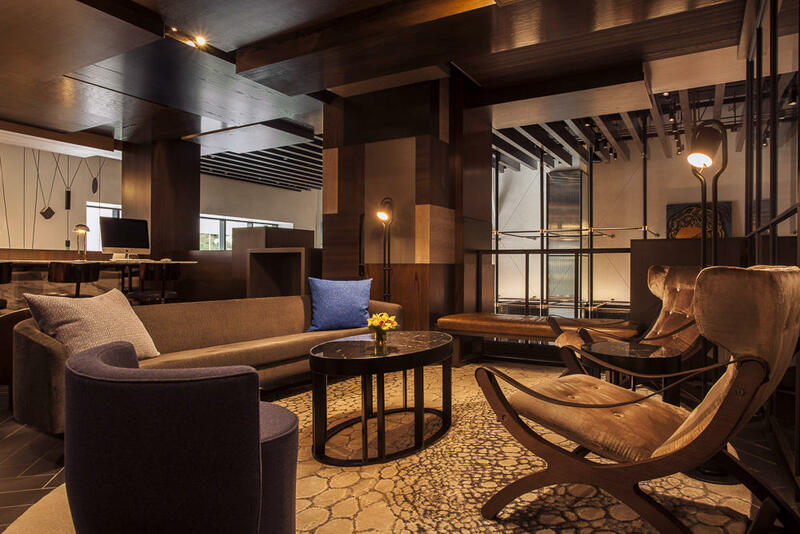 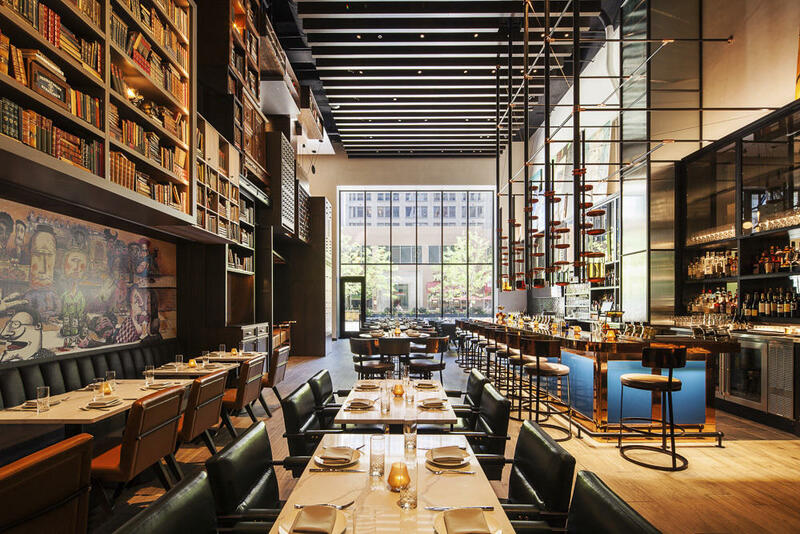 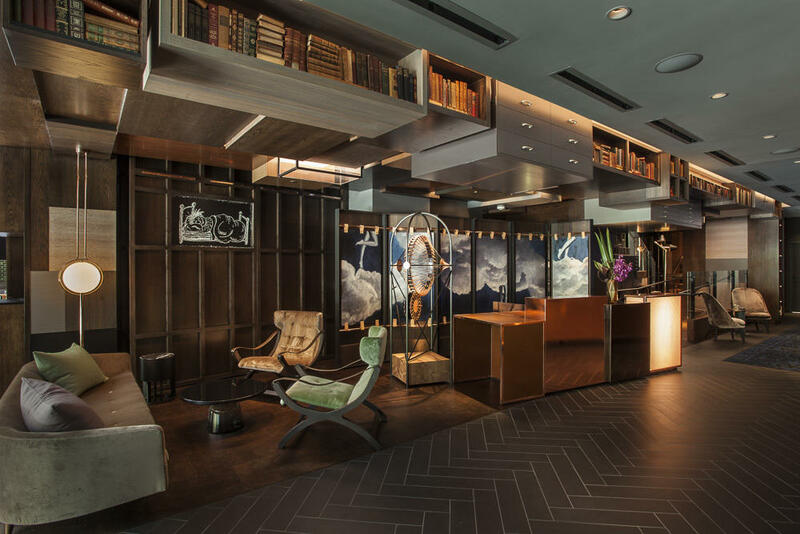 This one-of-a-kind, boutique hotel is situated in the heart of the famed Magnificent Mile Shopping District within the vibrant Streeterville neighborhood and is pedestrian friendly to Chicago’s greatest attractions, shopping and dining. 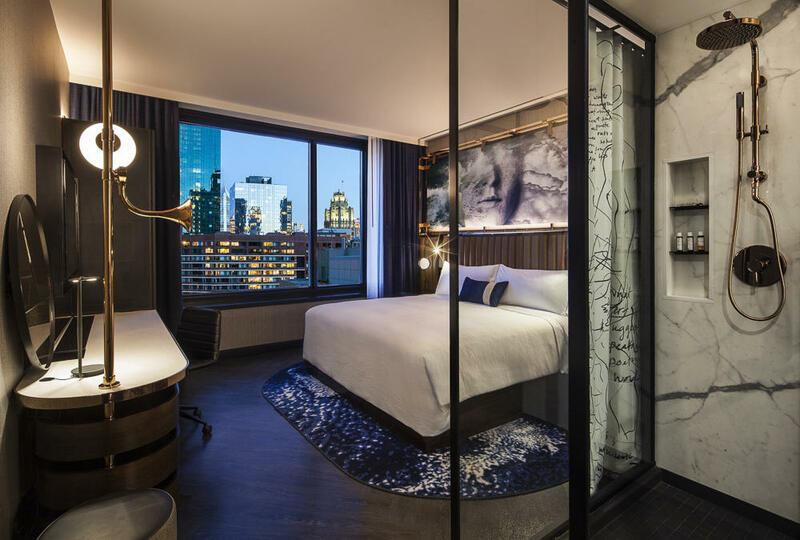 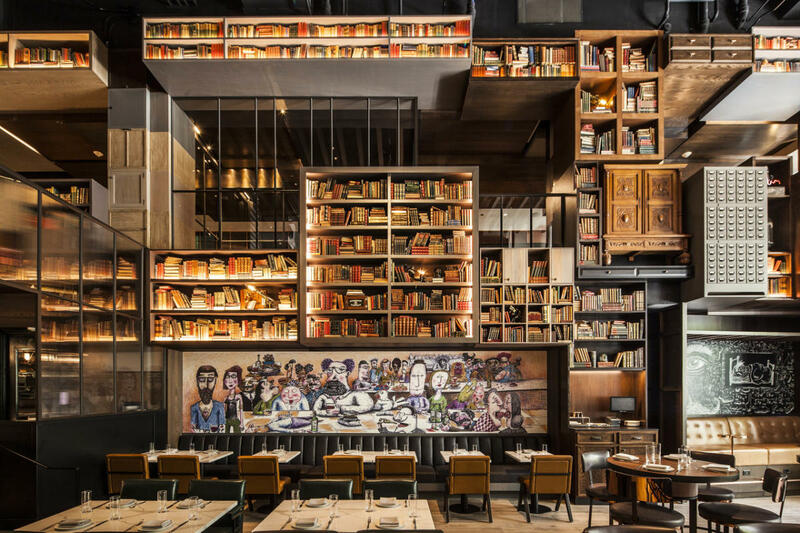 A luxurious urban refuge, Hotel EMC2 is dedicated to providing an artistic and creative experience, where we lodge those that carry a pencil, a paintbrush or a dream.